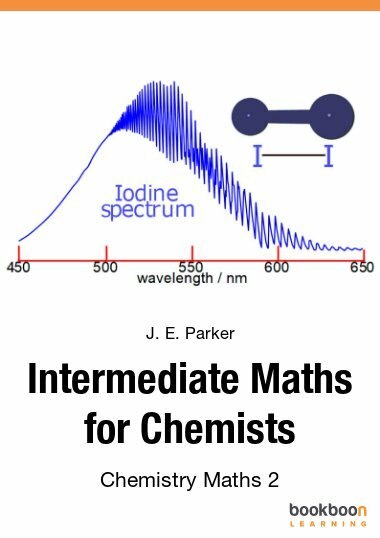 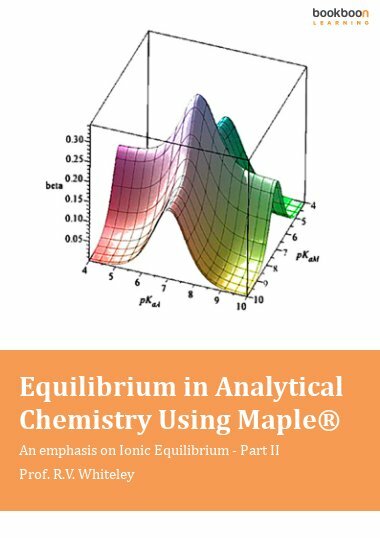 The aim of the book is to introduce students to the basic ideas of inorganic chemistry and to show where they come from. 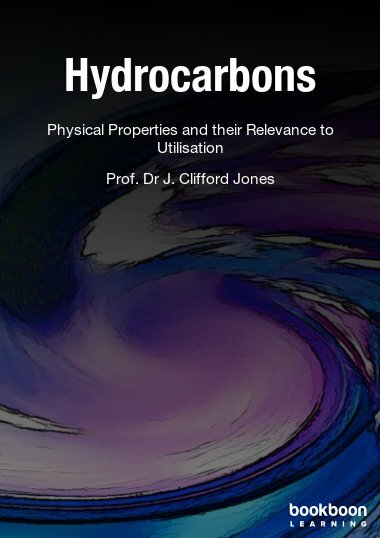 The author is a retired lecturer in chemistry at the University of Hull, England. 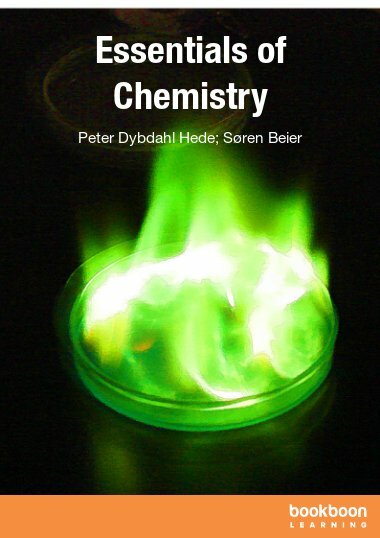 His research interest is in the fundamental ideas of chemistry. 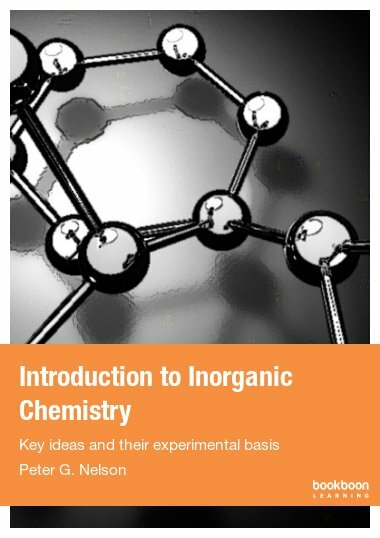 The aim of the book is to introduce students to the basic ideas of inorganic chemistry and to show where they come from. 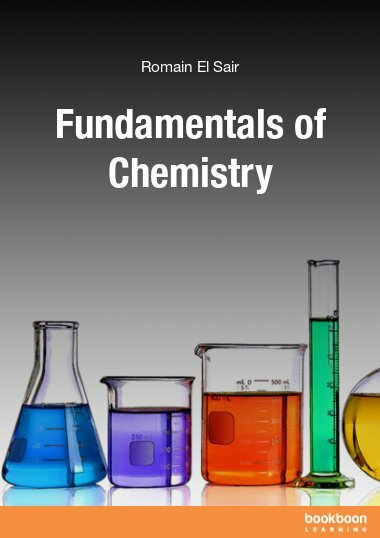 It starts from chemical observations, and develops the ideas from these. 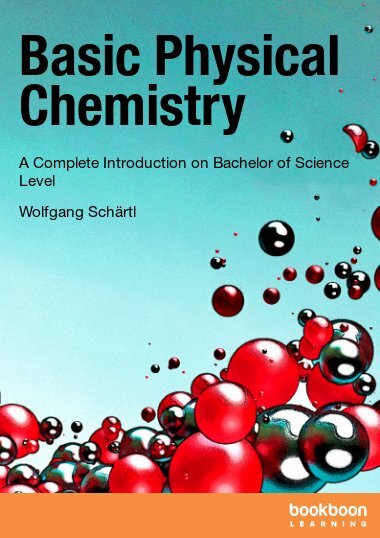 It complements texts that start from the quantum theory of atoms and molecules and take a more physical approach.